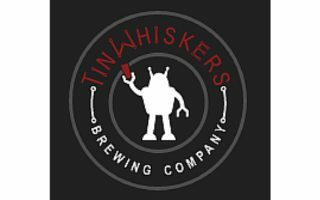 Tin Whiskers is the perfect place to be for the beer nerds and non-nerds alike. We bring our electrical engineering backgrounds into our brewery from our beer names, listing our ingredients and aspects of the brewing process, branding, circuit board flight holders and how we create new beers. In the taproom we share the stage the beer is in with so everyone knows where the beer is at in its life cycle development.